2018 BMW 650i – Some buyers may wonder what features that make 2018 BMW 650i become so special. While there are some competitors available out there, it seems that the new BMI 650i has some cool features that make it stand out from the rest. We believe that it is an excellent choice for luxury drop-top cruising. When compared to other competitors, you may find other sportier and smaller four-seat convertibles. However, there is no doubt that it is hard to find some cars that can match the style offered by BMI 650i. What is New for BMW 650i? There are some changes that have been made. For example, the two-door coupe is no longer available. Of course, there are some minor changes which make 2018 BMW 650i look more stylish than its predecessors. If you are looking for a stylish luxury convertible then 2018 BMW 650i should be included on the list. It is actually a four-seat convertible which is available in 640i and 650i trim levels. You may wonder some differences between these trim levels. The main difference is its engine. 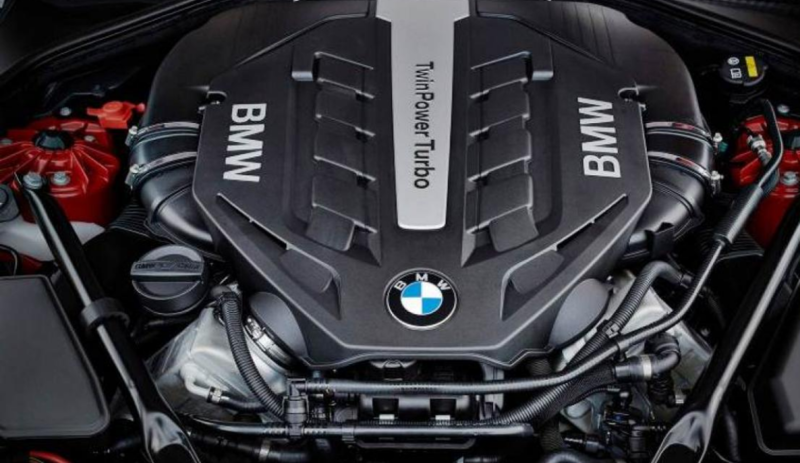 For example, the 650i is equipped with the V8 engine and the 640i is equipped with the six-cylinder engine. While the all-wheel drive is optional, rear-wheel drive is standard. 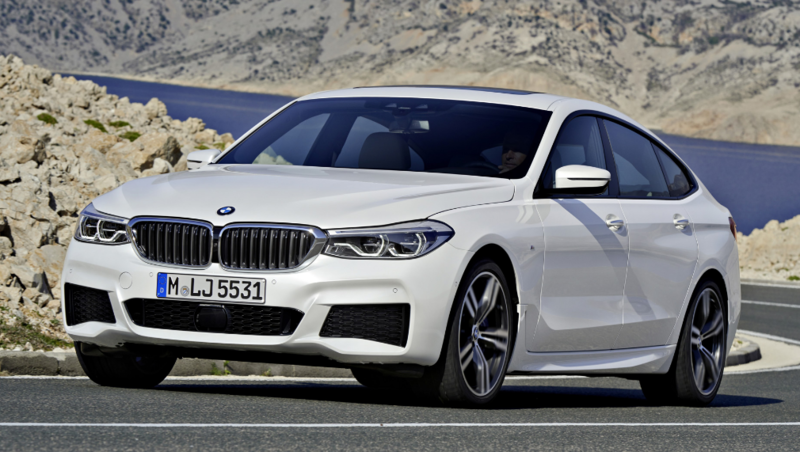 The 640i comes with a turbocharged 3.0-liter engine which is paired with an eight-speed automatic transmission. It comes with some standard features such as a rearview camera, 18-inch wheels, heated front seats, a nine-speaker sound system and parking sensors. The next trim level is the 650i which is equipped with a more powerful engine. It is powered by a turbocharged 4.4-liter V8 engine which can deliver 445 horsepower. The 650i adds more features such as upgraded power adjustable seats, 19-inch wheels, and a 12-speaker Harman Kardon sound system. While there are only two trim levels available, buyers are offered with lots of opportunities for personalization. Please note that the new 2018 BMW 650i prioritizes comfort over sporty handling. The good news is that buyers still can ride comfortably over the bump. The best part is that buyers can expect a lot of power from both engine choices. Comfort is without a doubt one of the best key features that buyers will love. With some features such as high-quality leather and multi-adjustable seats, there is no doubt that it is one of the most comfortable cars that we have tested. 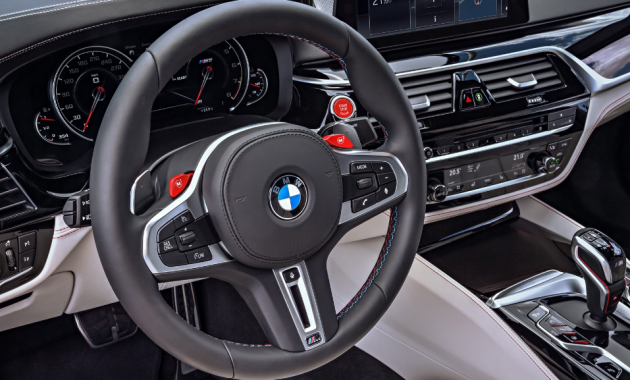 It won’t take a lot of time if you want to learn how to use the BMW’s iDrive infotainment system. The infotainment system can be very helpful once you have learned how to use it. The only drawback is that standard equipment is not supported as it only supports Apple CarPlay. 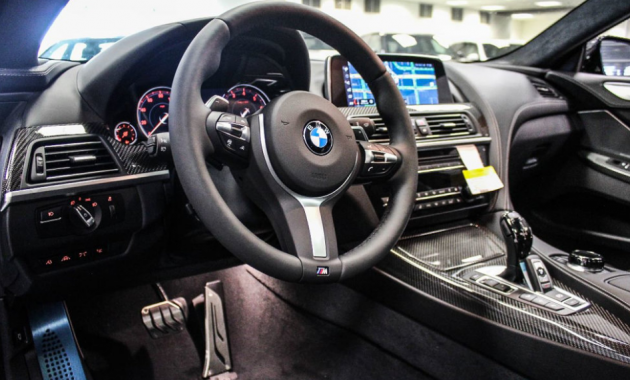 It also means that the new BMW won’t support the Android system. If you are one of those Android Auto fans, you might be disappointed. The base model is going to cost you $69,700. If you want to get 2018 BMW 650i, then you must know that it will arrive in 2018.